Buckinghamshire took the boy’s under-16 County Championship title after a 17-7 victory over South-west London in the final. Buckinghamshire finished second in the group stages after two wins, a draw and a defeat. That saw them play Nottinghamshire in the semi-finals, who they drew 14-14 with in a thrilling group match. 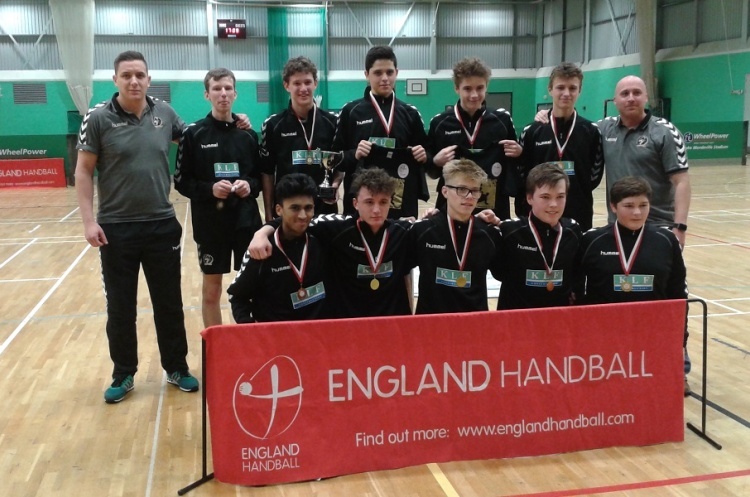 Buckinghamshire came out on top 10-7 in their semi-final meeting to book their place in the final at Stoke Mandeville, England Handball’s National Training Centre. And they were crowned champions as they overcame the challenge of SW London.